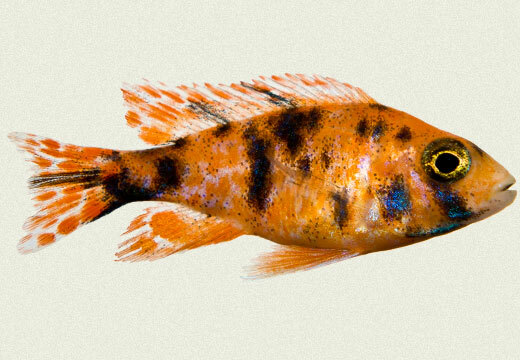 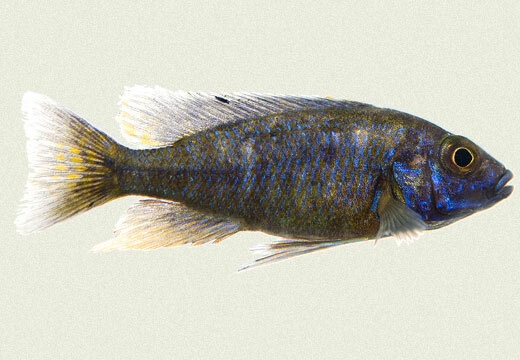 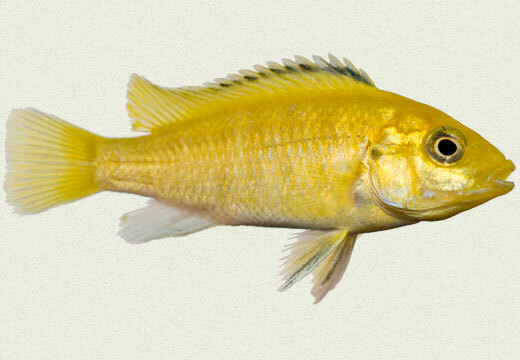 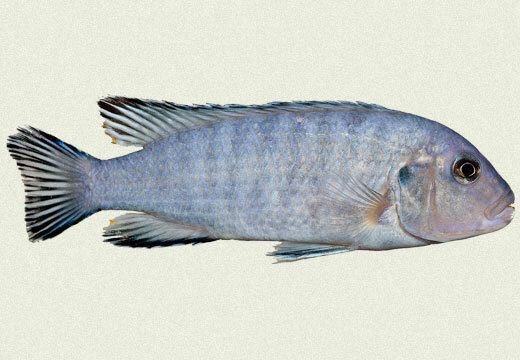 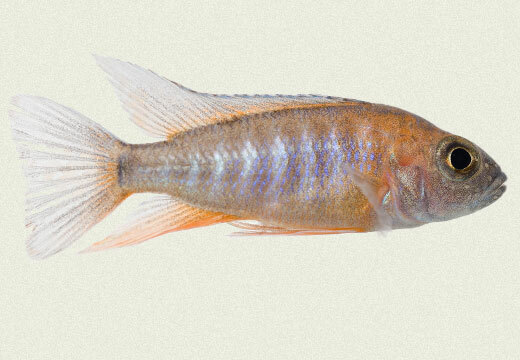 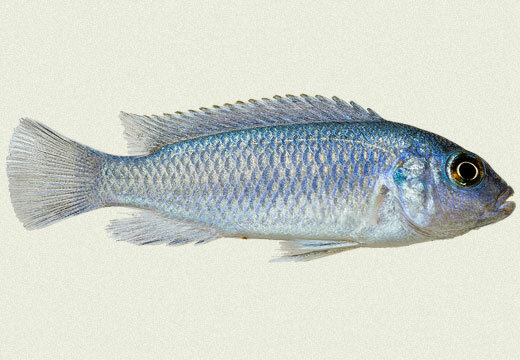 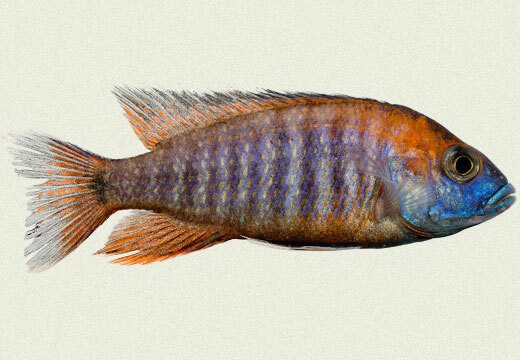 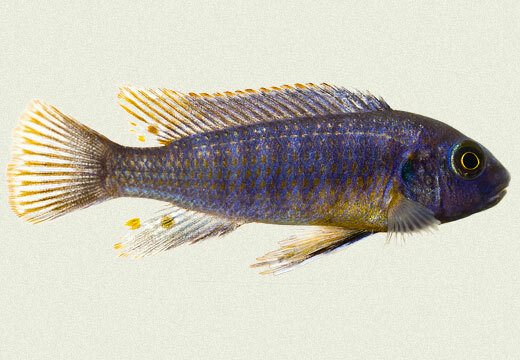 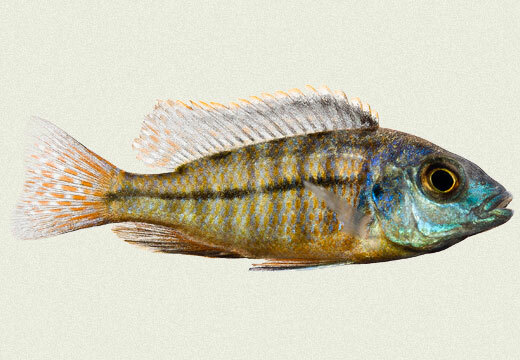 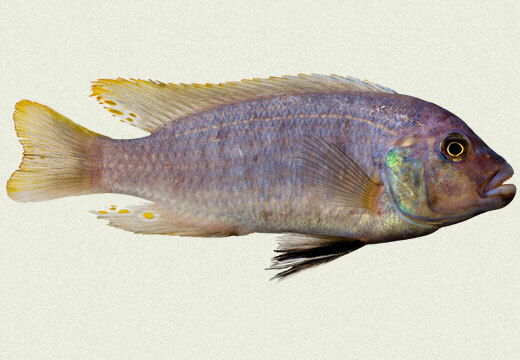 African cichlids originally come from the three great lakes in Africa: Lake Malawi, Lake Tanginika, and Lake Victoria. 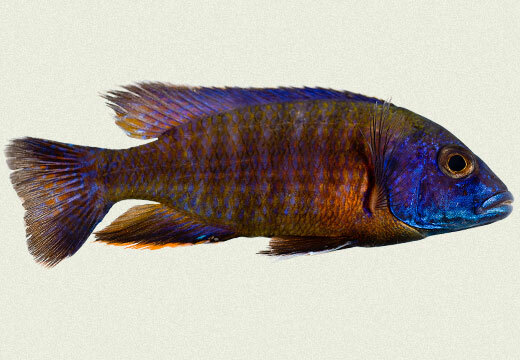 These Cichlids are one of the most colorful groups of freshwater fish, with colors similar to salt water aquarium fish. 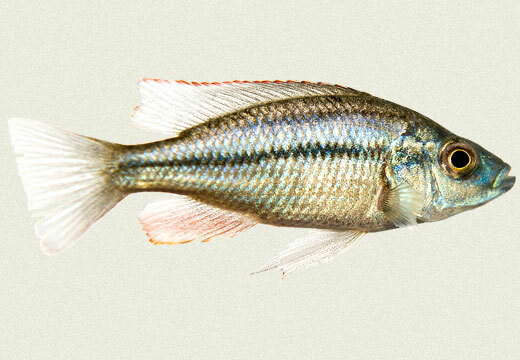 These fish are fascinating to observe and they will amaze you with their social behaviour patterns and the degree of intelligence they possess. 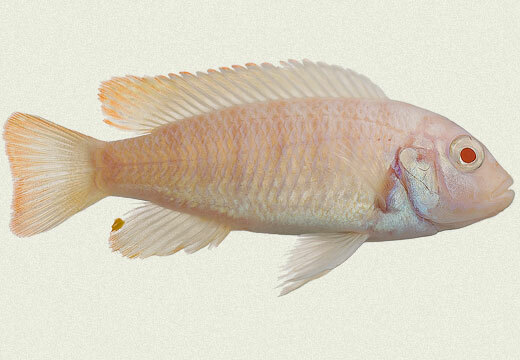 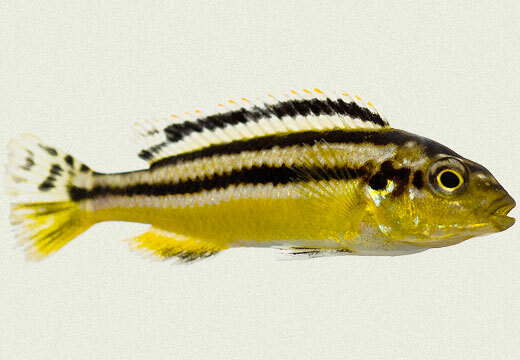 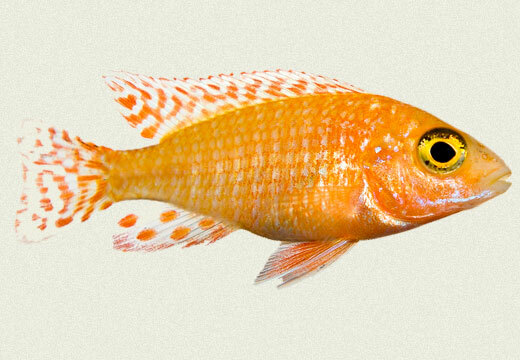 These fish are generally very hardy to keep and very active in the home aquarium. 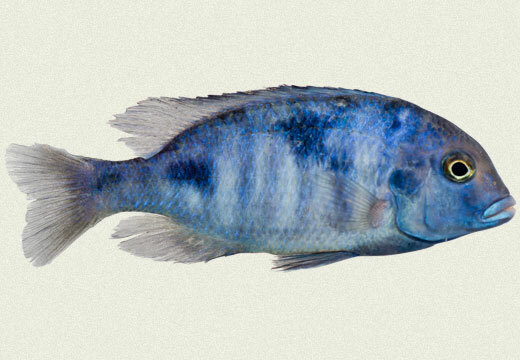 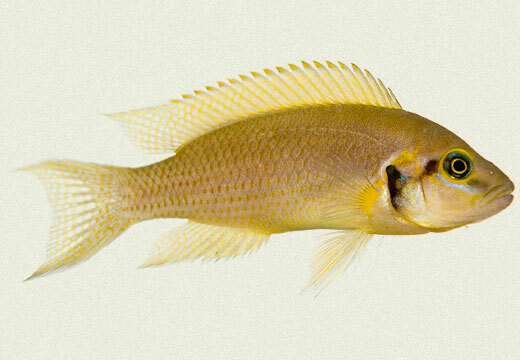 African cichlids like all other Cichlids can become aggressive at maturity and extremely territorial. 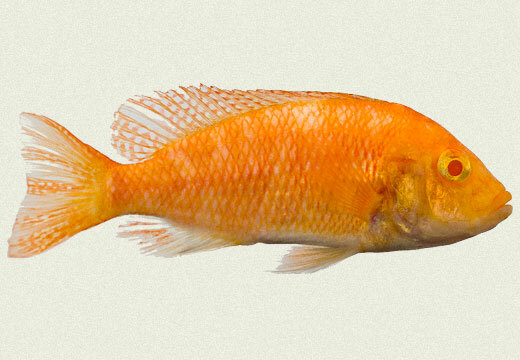 They are quite prolific breeders and relatively easy to breed in captivity.